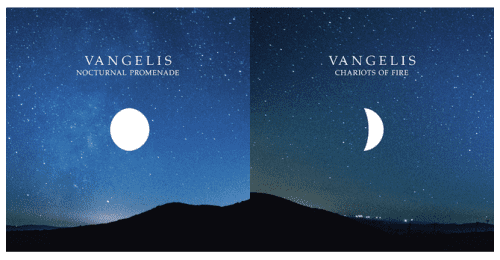 16 January 2019 (Toronto, ON) - Pioneering composer Vangelis is offering fans the chance to hear music from his brand-new album Nocturne before its release by taking photos of the moon. 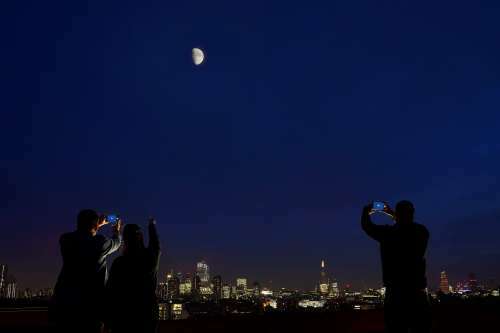 They can upload their pictures via mobile phone to an innovative new website (vangelisnocturne.com) which uses visual recognition technology to unlock each new track according to its corresponding single cover image and lunar phase. Vangelis’s new album will be released on January 25 via Decca Records/Universal Music Canada, the country’s leading music company, and is a soothing collection of solo piano pieces recorded in his inimitable style. There are 11 new tracks as well as brand-new versions of his iconic hits including “Chariots of Fire” and the “Love Theme” from Blade Runner. Vangelis himself records on a grand piano for the first time. 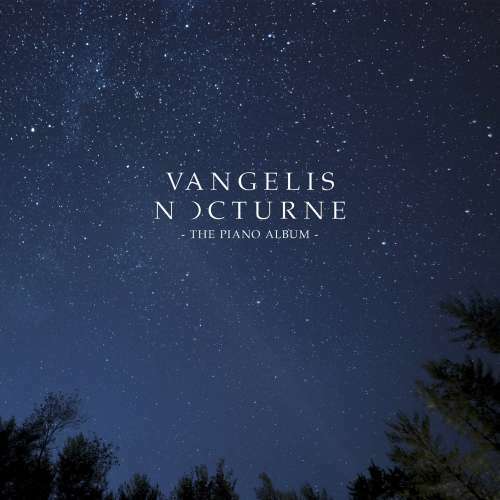 Nocturne is Vangelis’s first new album in two years and includes a host of new piano compositions inspired by night time and his long-held passion for space. Among the new tracks are such beautiful pieces as “Nocturnal Promenade” (which opens the album and is the first single) as well as “Through the Night Mist”, “Sweet Nostalgia” and “Lonesome”. Vangelis’s music is often linked to themes of science, history and exploration. Alongside his Academy Award-winning score for Chariots of Fire and his acclaimed Blade Runner music, he has written the choral symphony Mythodea for NASA’s 2001 Mission to Mars, as well as films including Antarctica, 1492: Conquest of Paradise and Alexander. His music has also been used in the documentary series Cosmos by Carl Sagan. Recently, Vangelis collaborated with the European Space Agency (ESA) on his 2016 album Rosetta, which was inspired by the Rosetta Mission to land a probe on a comet for the first time in history. With millions of sales worldwide, Vangelis remains at the top of his game thanks to his masterly ability to compose stirring music that fuels the senses. But to Vangelis, music is a sacred, basic force of the universe, its purpose to elevate, inspire and to heal humankind. His new album Nocturne aims to give listeners the chance to relax and reconnect with the world around us.